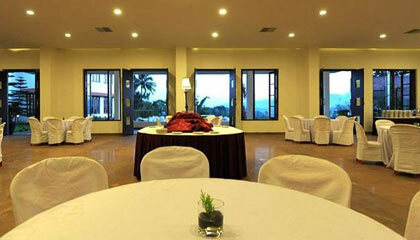 Ambatty Greens Resort is situated amidst the tranquil surroundings of verdant coffee plantations and lush green hills in Coorg. 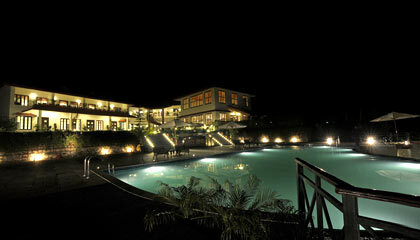 Ambatty Greens Resort is a luxury abode nestled in the charming hills of Coorg. 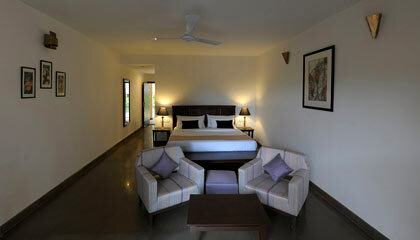 Overlooking the golf course and the picturesque surroundings, the resort is an ideal place to experience the serenity of nature. 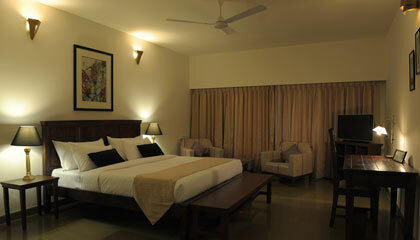 The resort bestows classy accommodation accompanied with scrumptious cuisine and personalized services. 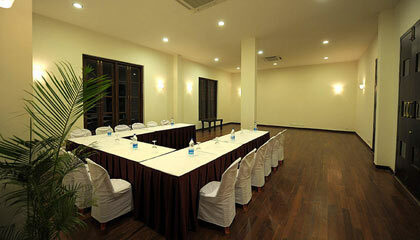 Its affable and caring staff caters you with hospitable services in order to ensure complete comfort. 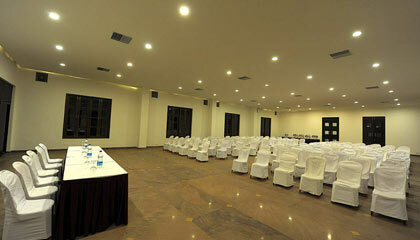 The high-tech facilities, flawless services and world-class hospitality offered by the resort will surely make you feel pampered and well attended. 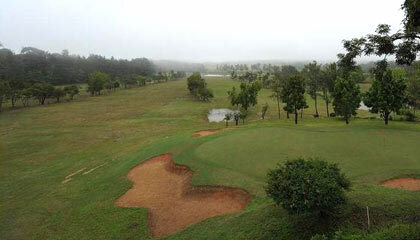 Whether you are a nature lover, an ardent golfer, a business person or a leisure seeker Ambatty Greens Resort promises you an unforgettable experience in Coorg. 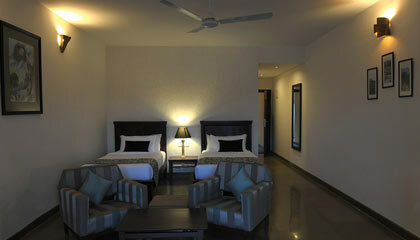 The hotel provides 24 spacious, lavishly-furnished Deluxe Rooms with balconies overlooking the golf course and the hills. 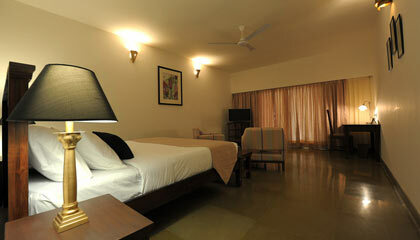 All the rooms are done with classy interior decor and outfitted with all the amenities and services of modern day. 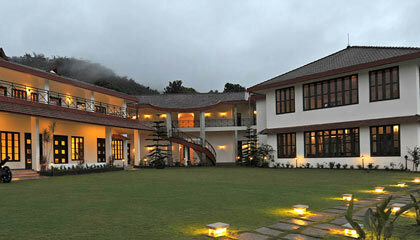 The Restaurant: Enjoy an array of lip-smacking Indian and Continental delicacies.